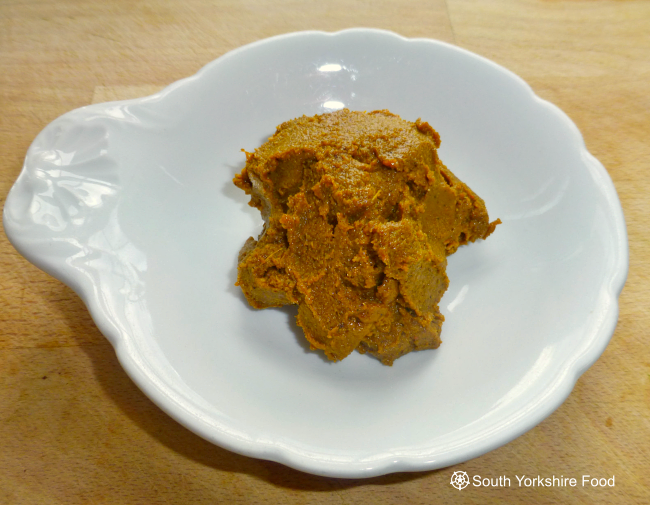 An excellent and flavoursome spice paste for making a very mild curry. Place all ingredients into a food processor and blend to thick paste. If the paste is a little dry, add a tablespoon or so of water and blend again.